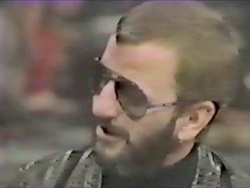 Notes: Ringo flew to Japan in October for the final stop on his "Rotogravure" promo tour. 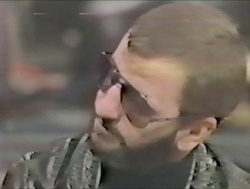 Whilst there he appeared on at least two TV shows. The first of which was this one. 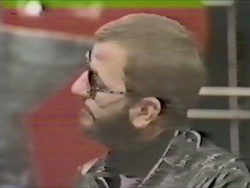 The available copy begins at the end of the promo video of "Hey Baby" which we presume began Ringo`s segment on the show.